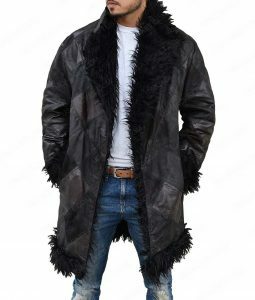 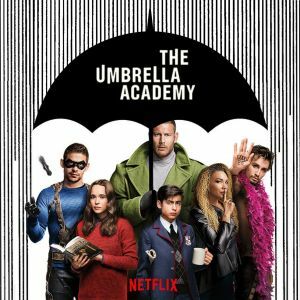 If something is amazing for you to grab in this winter then it is our Goth Matrix Steampunk Gothic Coat, the stylish wear for the formals and you can also grab it for night parties and different consorts. The product is now available at the online store in maroon color. 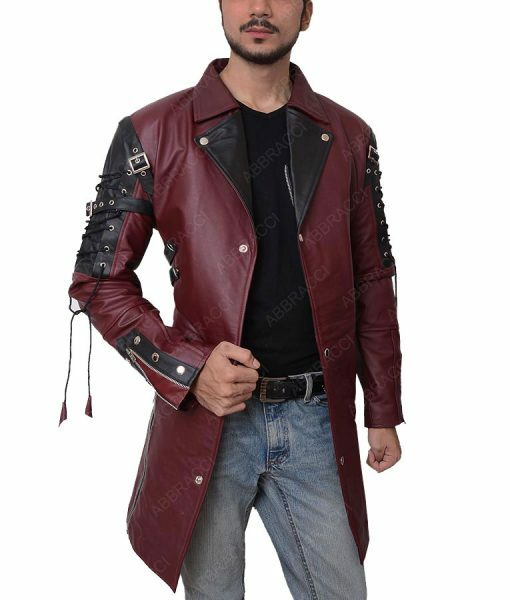 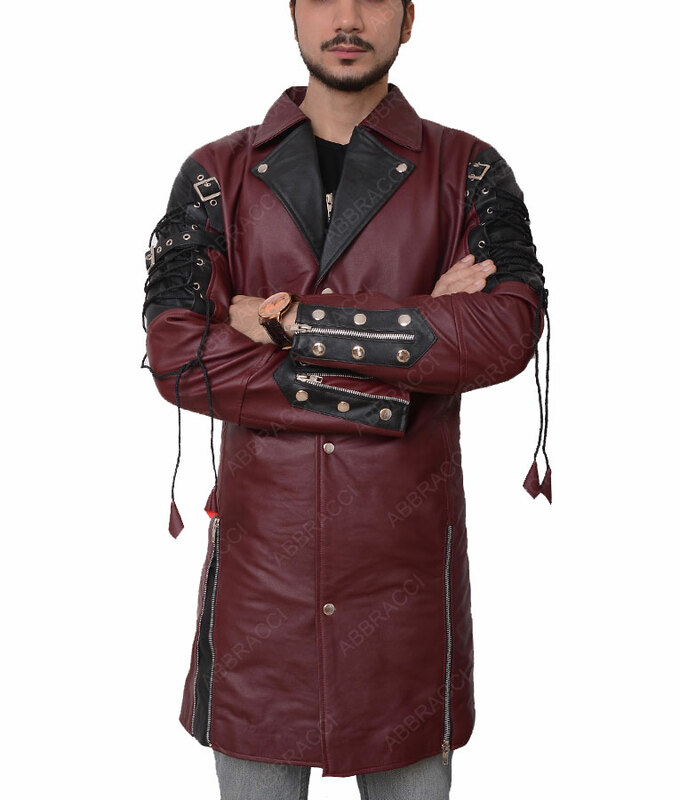 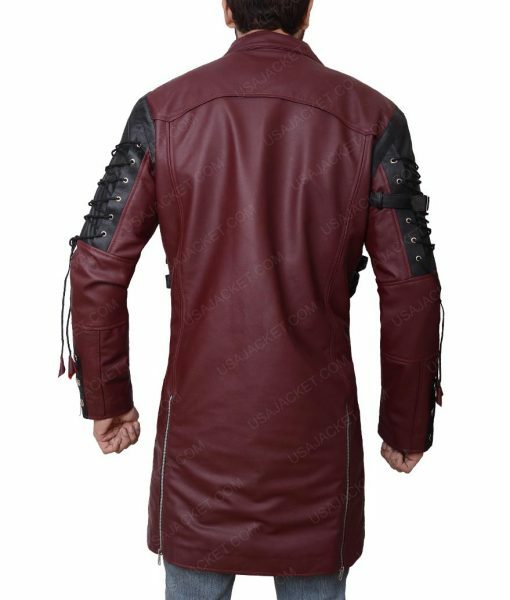 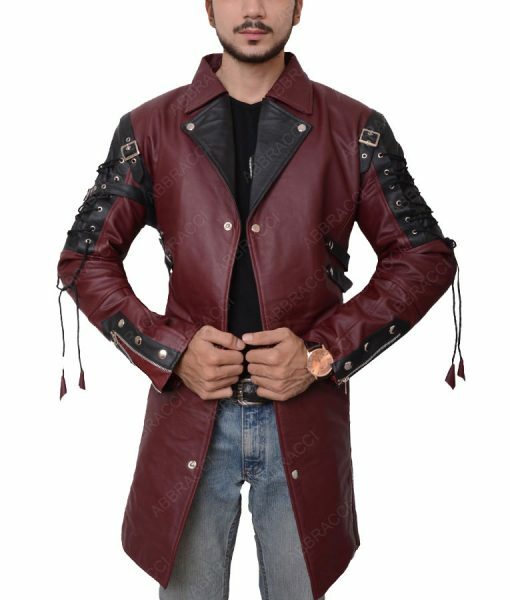 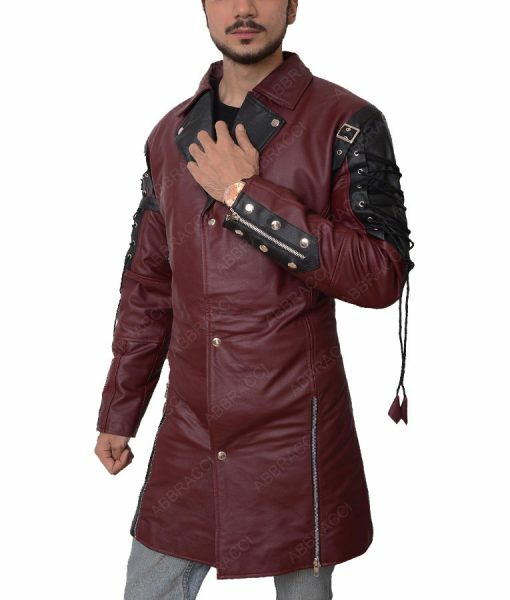 Goth Matrix Steampunk Gothic Coat is made of real leather and inner is prepared by viscose lining will give you the comfortable feel throughout the day. 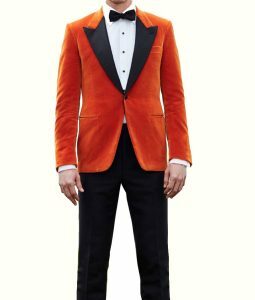 The jacket comes in features such as notch collar and stylish full sleeves with lace designing and zipper cuffs. Get your own Gothic Coat now in maroon color with buttoned closure for your easiness.